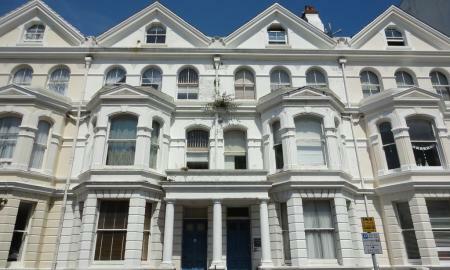 SHARERS WELCOME - Unique rental opportunity, a four double bedroom, two reception, maisonette positioned in the popular Little Chelsea Area in Eastbourne. Newly fitted kitchen. Great opportunity for sharers. Viewing advised. Available Immediately subject to referencing. Strictly No pets. 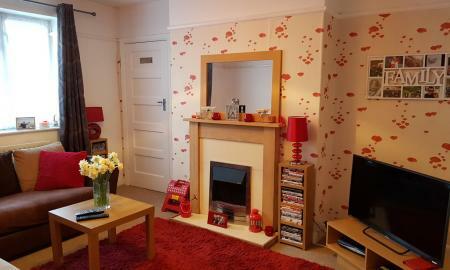 New Refurbished - Martin & Co are delighted to offer to the market this Two Bedroom in popular Redoubt area. 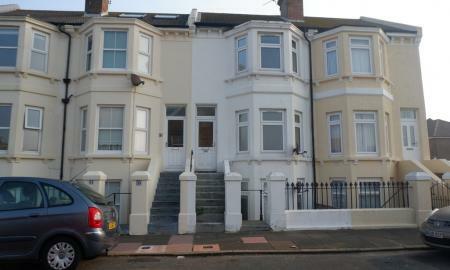 This property benefits from redecoration throughout, Spacious Accommodation with Two Receptions and walking distance to Seafront. Viewing advised. 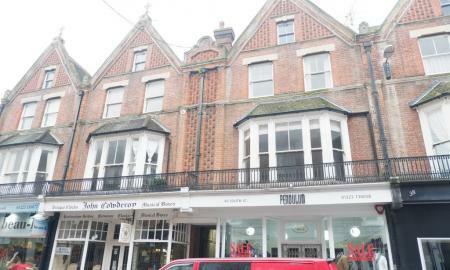 Martin & Co are delighted to offer to the market this two bedroom terraced property in popular location within close proximity to Hampden Park Railway Station. 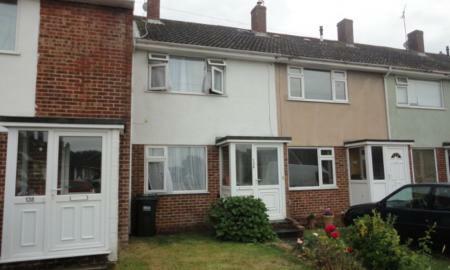 This property benefits from spacious accommodation, modern kitchen and rear garden. Available End April 2019. Viewing advised. 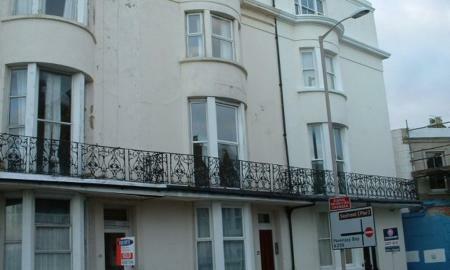 Martin & Co are delighted to offer to the market this two bedroom 3rd floor maisonette flat within close proximity to Eastbourne Seafront. 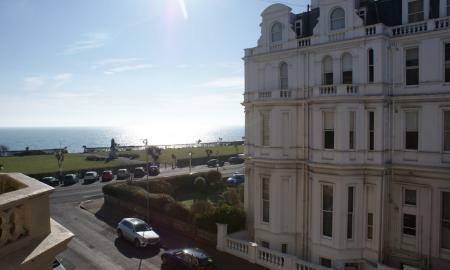 This property has side Sea views above Western Lawns at lower Bedes end of Seafront. 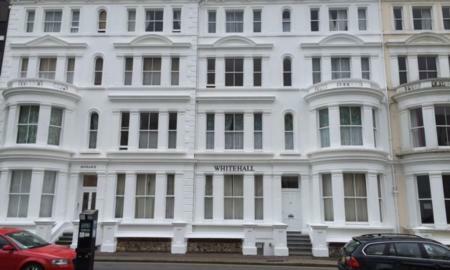 The property benefits from modern shower room and available to commence tenancy from 1st March 2019. Viewing highly recommended.